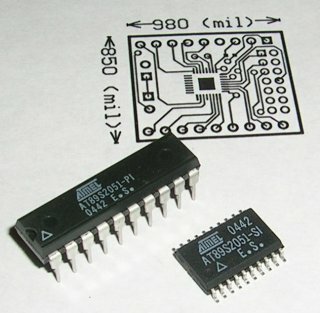 Today I received samples of new microcontroller AT89S2051 from Atmel. This new microcontroller is an advanced version of popular AT89C2051. This new version is ISP compatible and has new features. 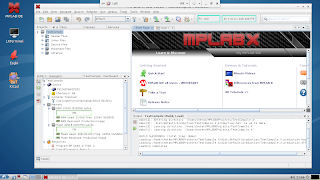 The microcontroller is not formally released yet by Atmel.